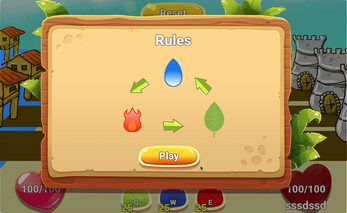 [BETA] This is a work in progress may contain bug and errors if you find one please report it in the comments thanks. 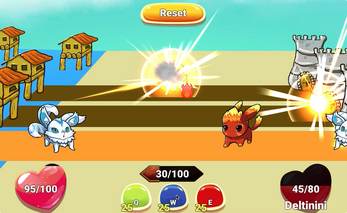 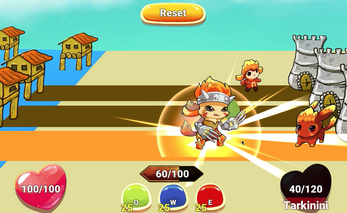 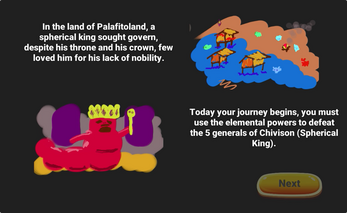 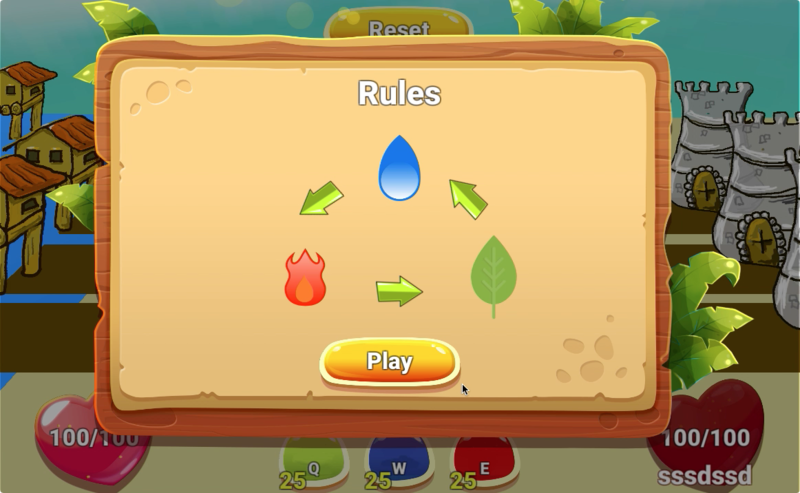 Travel to the land of palafitoland and use the elemental powers to defeat evil. 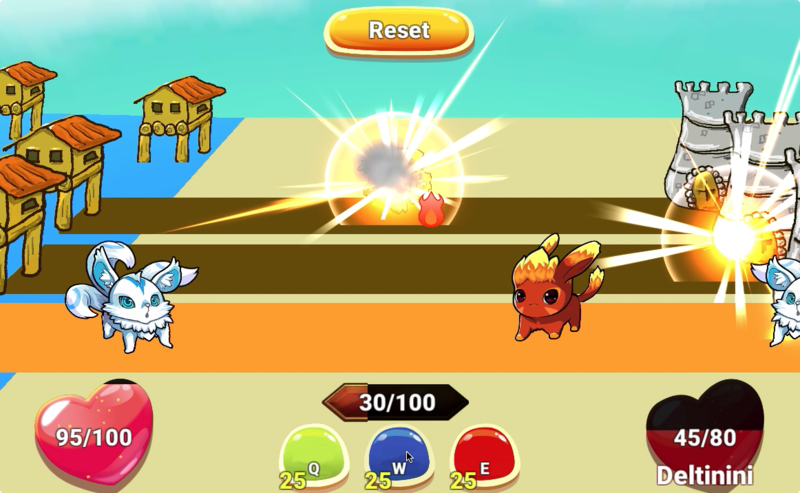 Use the correct element to counteract the enemy elementals. Thank you, I hope you liked the story.